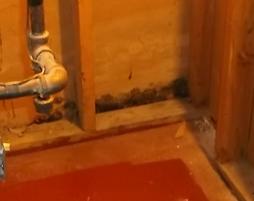 Why have a mold inspection? Mold has become one of the largest health concerns in the country. More and more cases have shown it to be either the cause or a contributing factor in may diseases. The primary area where the average person has health effects from mold is in their own home. The average home seller may have even “had” a mold problem and cleaned it themselves. Unfortunately the average user of bleach in a spray bottle will not likely clean the issue to the point where health is not a concern anymore. Your home is a large purchase – and your health is an even greater commodity. 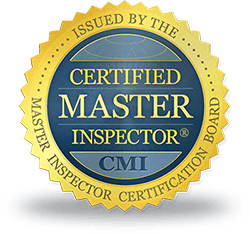 So if you are buying a home, be sure to have us perform a full mold inspection of your property. Additional samples, if warranted, are additionally priced. The report will include: Identification of moisture intrusion, water damage, musty odors, apparent mold growth, or conditions conducive to mold growth. Results of a laboratory analysis of all mold sampling taken at the building. Customer support from a result analysis providing job resolution questions will also be available. An updated version of the International Association of Certified Indoor Air Consultants (IAC2) Mold Inspection Standards of Practice is available here. These standards govern how we conduct an inspections and are subject to change as more credible information about fungal contaminants becomes available.